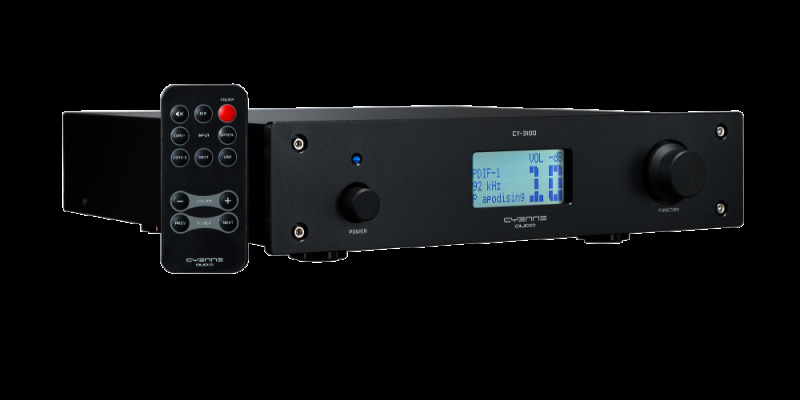 Using top quality analogue components and an industry leading advanced digital filter, the CY3100SE is a major step forwards in digital audio conversion. Forget about jitter, noise, harshness and other issues. 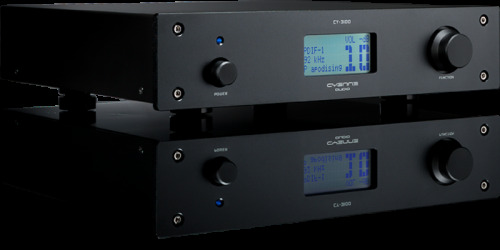 The CY-3100SE sounds like good analogue sources, not digital ones. The advanced digital filter makes CD recordings sound similar to high-resolution formats such as SACD. 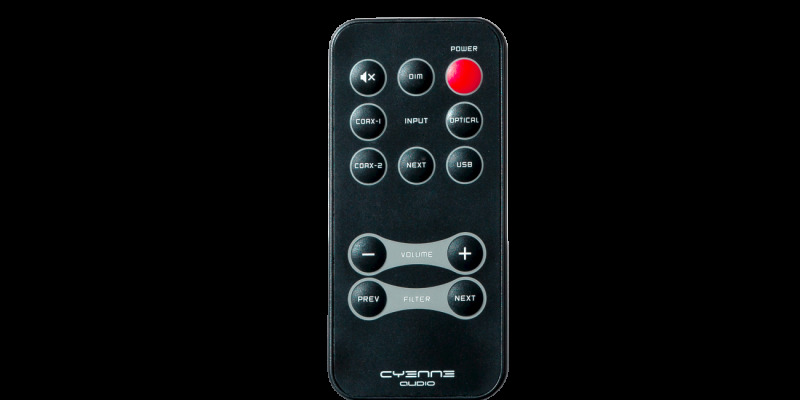 The CY-3100SE is also a digital pre-amp with advanced digital lossless volume control. 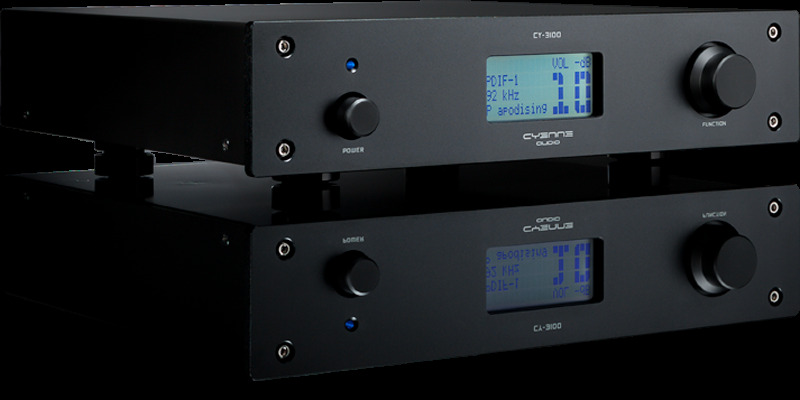 When desired, the CY-3100SE can directly feed an end-amplifier. 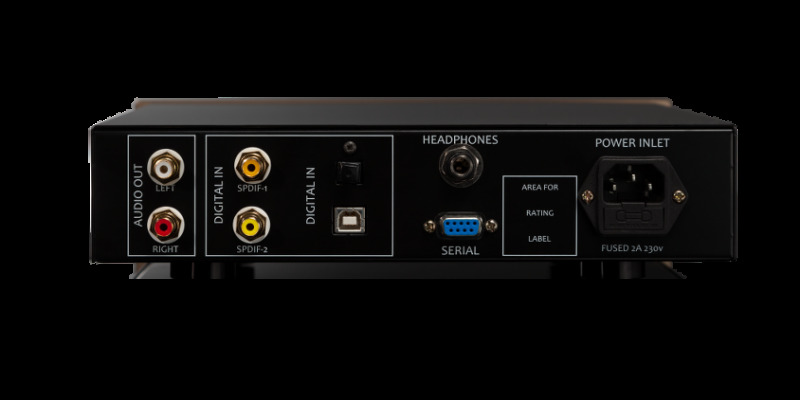 To use your computer as high quality music source: The CY-3100SE DAC’s USB interface requires no driver software, you can connect your computer directly to the DAC and start to hear an dramatic improvement in sound quality over the build-in soundcard. 88.2 kHz ans 176.4 kHz sample rates are also supported; use a player like the Foobar 2000 to play DSD files in enhanced fidelity. For the best results, use playback software that can send music bit-perfect to the USB port. You can safely put your notebook on top of the DAC. 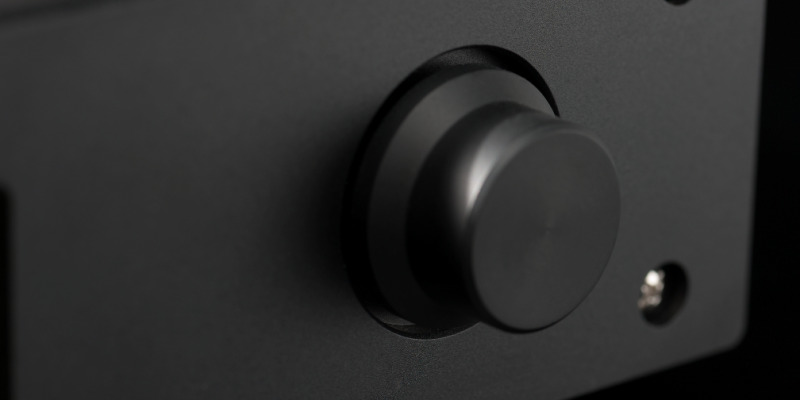 The USB port is insulated from the DAC, so you avoid hum or other ground loop problems. 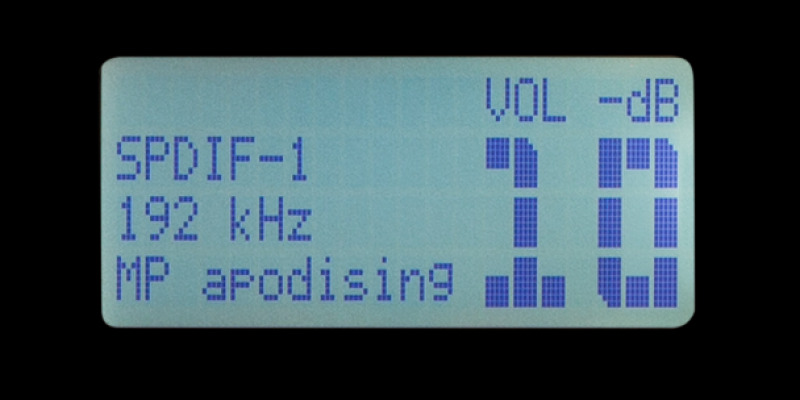 Supports USB 2.0 / USB 3.0 @ 32kHz, 44.1kHz, 48kHz, 88.2kHz, 96kHz, 176.4kHz, 192kHz sample rates in 16 and 24 bit. Audio class 2, driver (async) for Windows XP/7/8 included, compatible with Mac-OS, DirectSound & ASIO compliant.